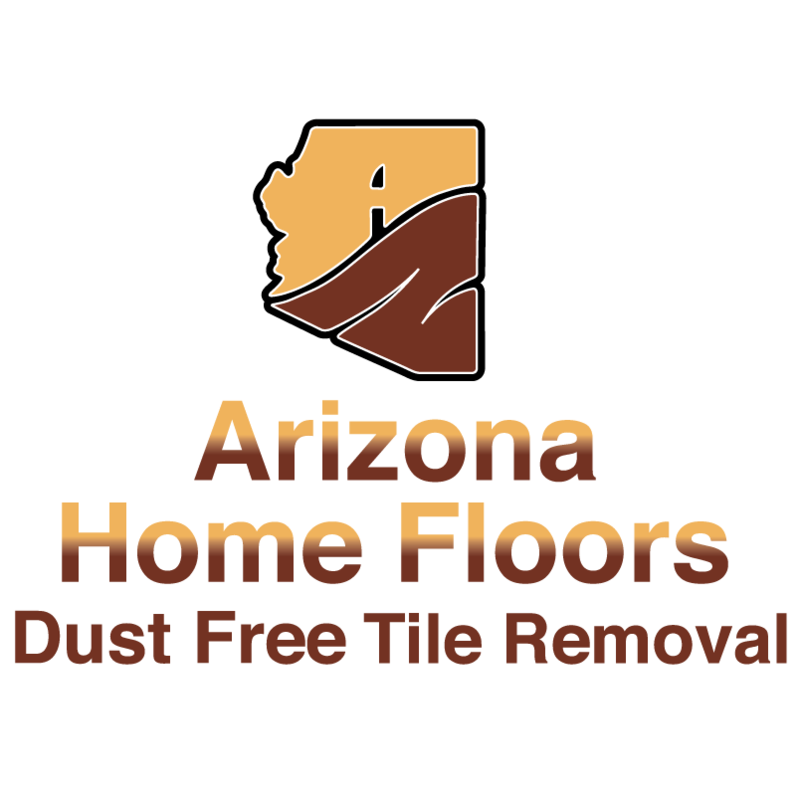 Dust free tile removal in the Phoenix Metropolitan area featuring the patented DustRam® System. 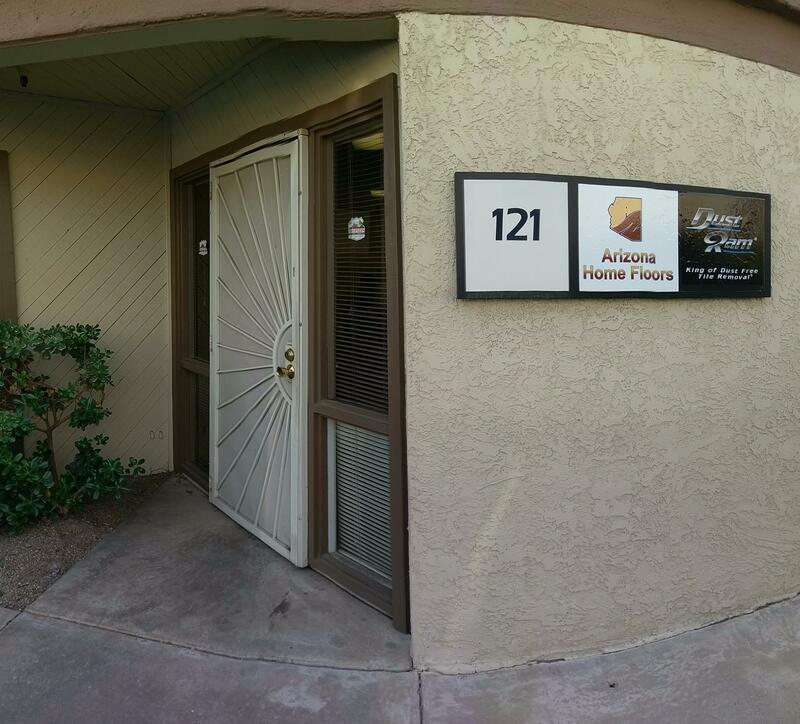 My name is Jack King the President of Arizona Home Floors LLC and DustRam LLC. I am also the inventor and currently hold 5 patents for the DustRam® System, especially designed for removing tile, ceramic, saltillo, slate, stone, wood, vinyl, and even carpet dust free. 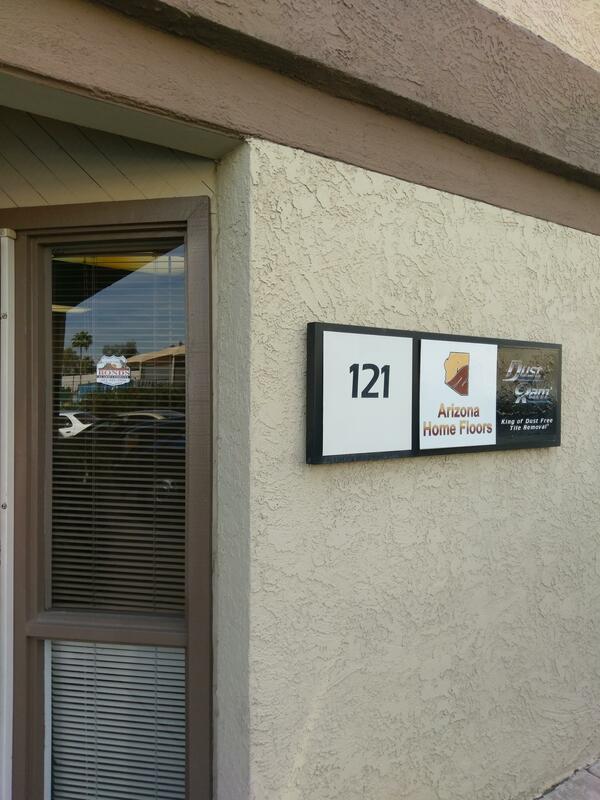 I am a proud member of the Better Business Bureau and have maintained a complaint-free A+ rating. The DustRam® System evolved from feeling frustrated by the amount of time it took to remove tile and thinset, only to watch as fine concrete dust settled in every nook and cranny; despite using plastic and tape. 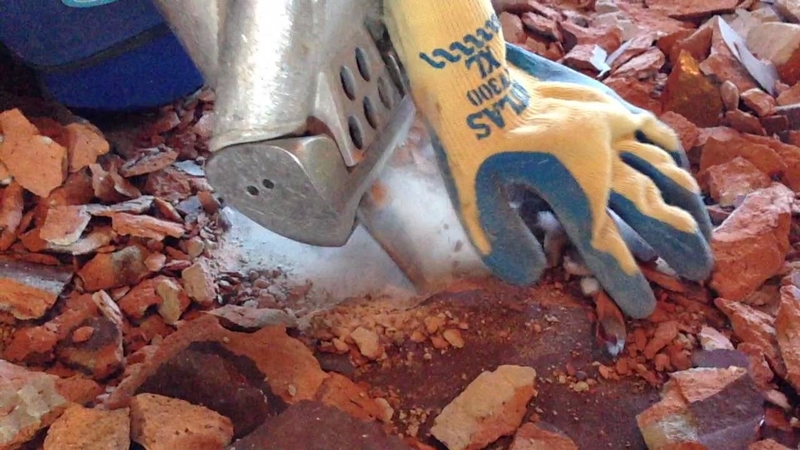 The patented DustRam® was created as a chipping hammer accessory designed to break tile, stone, saltillo, slate, ceramic, porcelain from the sub floor dust free. There are now over 100 components comprising the DustRam® System. If you are a particular homeowner, have serious allergies or health issues, don't let the fear of dust stop you from remodeling your floors. 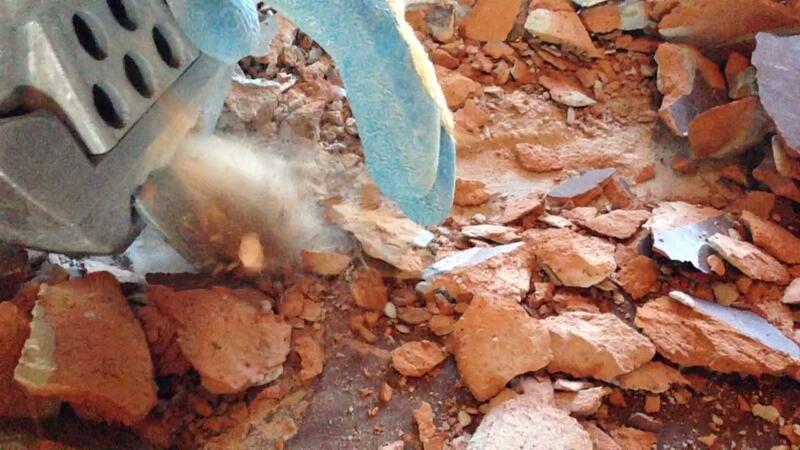 We eliminate the messiest part of remodeling. My equipment and processes more than comply with the new OSHA regulations on silica dust: osha.gov/silica/ We GUARANTEE your home will be as clean or cleaner when we leave than when we arrived! 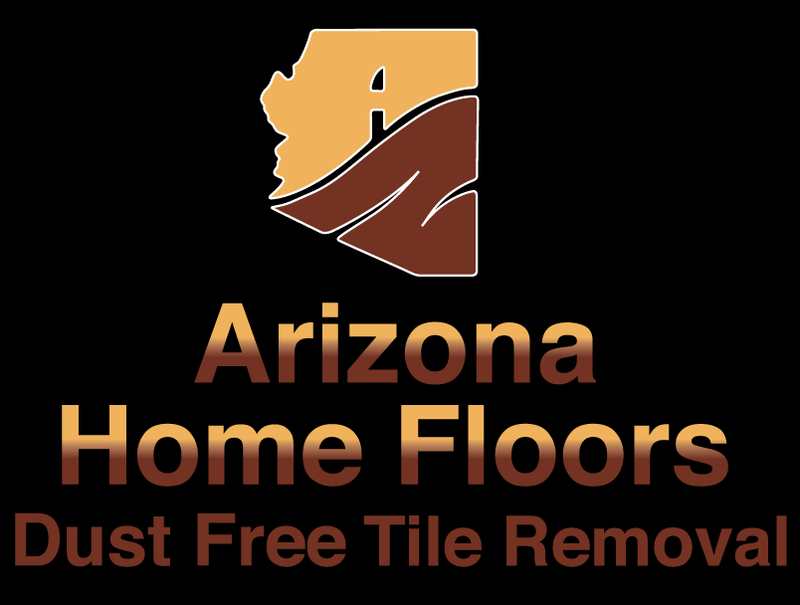 Dustless Flooring Removal in the following areas: Ahwatukee, Anthem, Avondale, Buckeye, Carefree, Cave Creek, Chandler, Fountain Hills, Gilbert, Glendale, Gold Canyon, Goodyear, Litchfield Park, Mesa, New River, Paradise Valley, Peoria, Phoenix, Queen Creek, San Tan, San Tan Valley, Scottsdale, Sun City, Sun City West, Sun Lakes, Surprise, Tempe, Tolleson & Tucson.